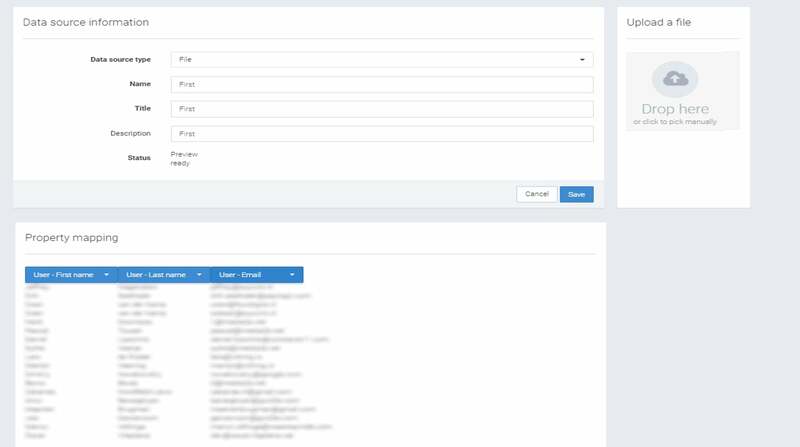 You can import your newsletter subscribers, existing CRM dataset, ticket buyers or any other database of people you currently have and connect it to Hugo! Hugo enables you to easily filter and sort within all the data you have uploaded. 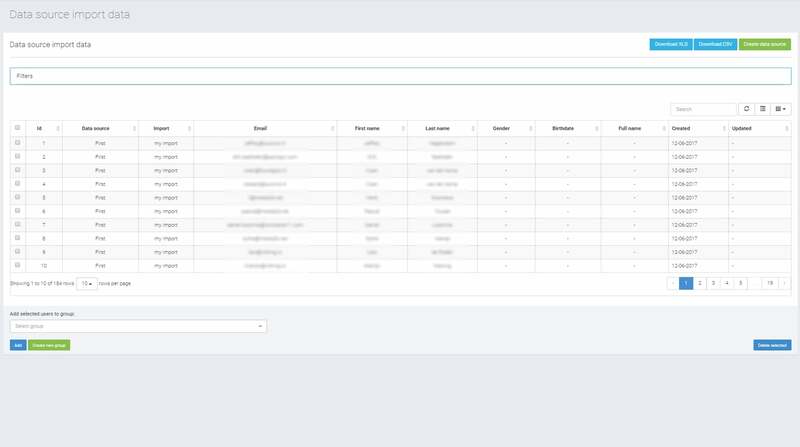 Any column can be used to filter out specific people and create target groups. 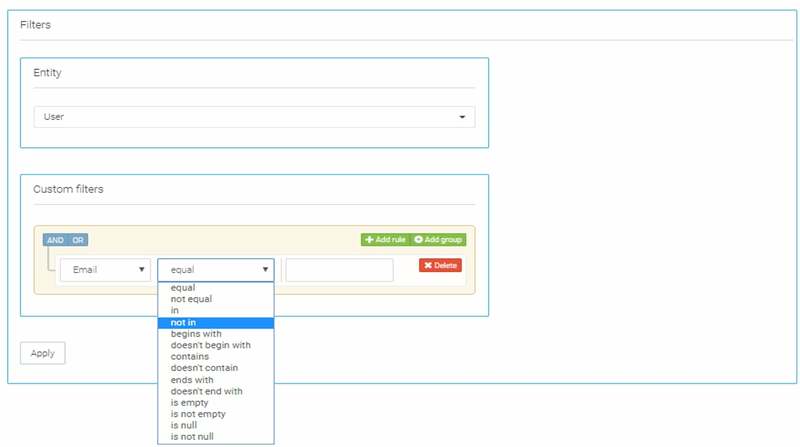 A lot of databases have fields that might not be of interest to you. 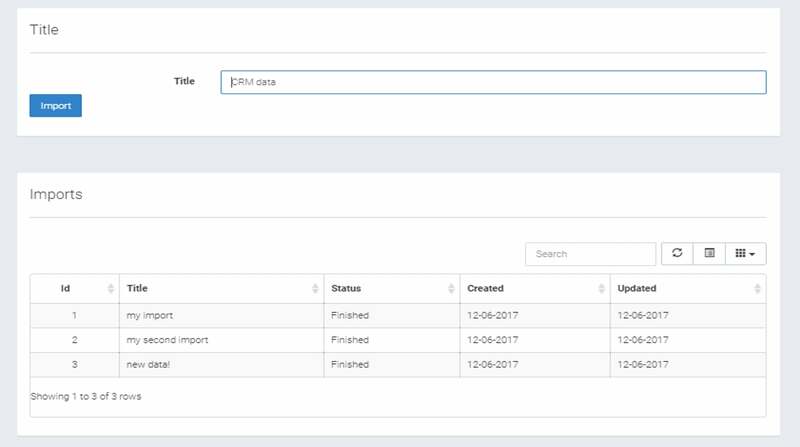 With Hugo, you can make sure you eliminate unnecessary elements so you keep your database clean and structured at all times. The easiest way to discover all about Hugo is to sign up for a free account and try out every feature yourself. You are free to create questionnaires, upload existing database you might have and send out free email campaigns. Play around with the drag & drop email editor and see for yourself why other event companies all decided to work with us!